In an interview with Industry Gamers, Team Ninja’s Yosuke Hayashi explained that while they are keen to develop for the Wii U, they won’t be rushing the process. 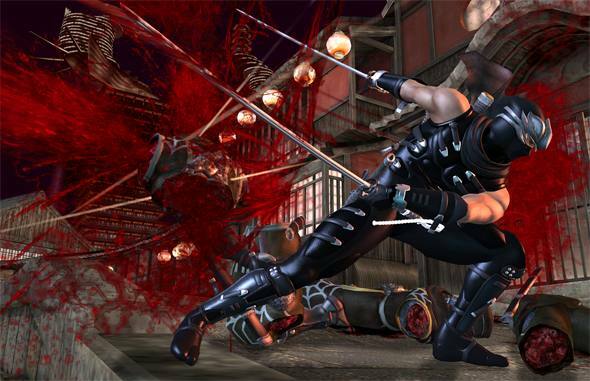 As the Wii U version of Ninja Gaiden 3 would be arriving several months after the Xbox 360 and PS3 versions, he wants the Wii U version to still appeal to gamers who have all the consoles. Right now, we want to develop for Wii U, but we need to take some time to figure out how to make Ninja Gaiden 3 innovative and fit the hardware. We’ll think about Wii U and see how we can implement new features instead of rushing it. It sounds great that Team Ninja want to use the Wii U’s unique features instead of creating a carbon copy of the versions that will be released on the Xbox 360 and PS3. The downside of this ‘slowly slowly’ approach is of course that the game might not be ready in time for the Wii U’s launch but this negative could be overshadowed by the positive of a great game which takes full use of the Wii U’s features. I think that this is really important. It could be used to show how existing games can be legitimately improved with the new tablet controller, and so maybe in the future the Wii U will have significantly different (superior?) versions of multiplat games. Unless everyone copies the entire tablet controller idea (I think there’s a rumor that Microsoft did), anyway.